Welcome to Moxi’s Miami City Guide! Miami is one of our favorites for any occasion. The restaurants, sweets, museums, and shopping are perfect for everyone, and if you’re 21+ the bars and night clubs are some of the greatest. We hope this city guide either takes your upcoming trip to Miami to the next level, or inspires you to plan one! St. Regis Bal Harbour is a super swanky hotel that is beautiful inside and out. The oversized rooms with ocean views, and huge balconies are a plus. Hip, trendy hotel with an earthy element to it. This is the perfect location if you’re looking for unique rooms with amazing views. This small boutique hotel is located right across the street from Miami Beach. 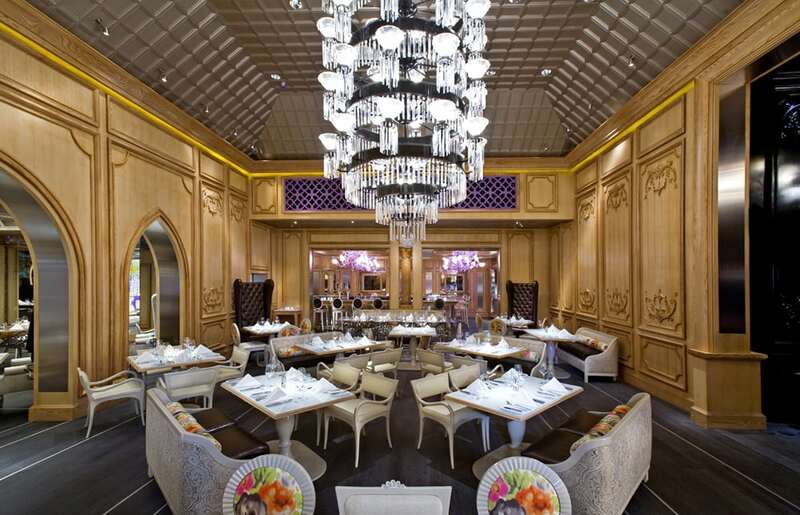 If you’re looking for a trendy hotel located in the Art Deco District of South Beach, The Setai is the hotel for you! 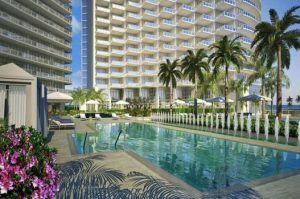 SLS South Beach is in a great location with highly rated restaurants and celebrity chefs inside. A very modern hotel in a great location! Prime One Twelve makes it way too easy to over order, but everything sounds so good we cant resist. Come for the food and stay for the deep fried red velvet cupcakes and oreos- YUM! 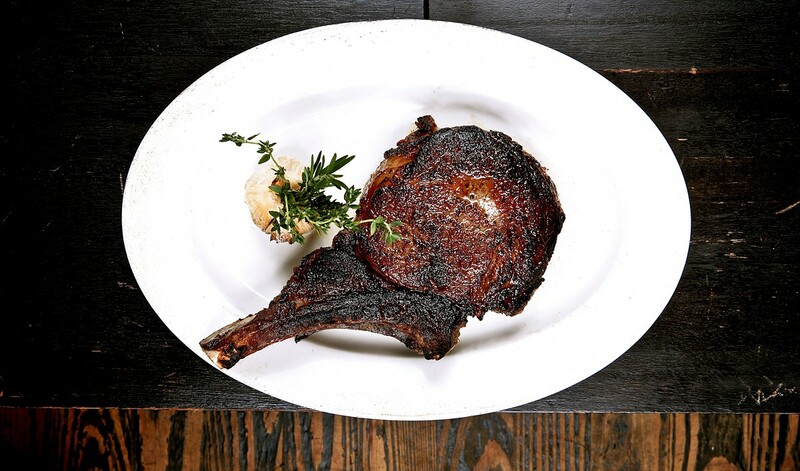 Prime Italian is the sister restaurant to Prime One Twelve so it’s only natural we over order here as well, right? So delicious. The Forge has been part of Miami for a long time. If you’re looking to do a group dinner The Wine Room & Library are really unique spots, but no matter what, we suggest asking for a tour of the private wine room. Supposedly Michael Jackson used to frequent The Forge back in the day! Arrive early and eat a lot! This place does not take reservations but is well worth the wait! Head to this hotspot early to grab a drink in one of the nests hovering high above the dinner guests below. This is a major hotspot for celebrities. Even Drake threw his album drop party here. You may get lucky enough to see the Duck Man. El Cielo offers a modern signature cuisine, with the same creative and innovative style of the chef Juan Manuel Barrientos. It is inspired by the Colombian ancestral roots but uses the techniques of the neurosciences and avant-garde cuisine to surprise diners. You have to get the Dirt Cup for dessert at Eating House. This sweet treat is basically your childhood favorite taken to the next level. Whether it’s your birthday or not, there’s always something to celebrate right? 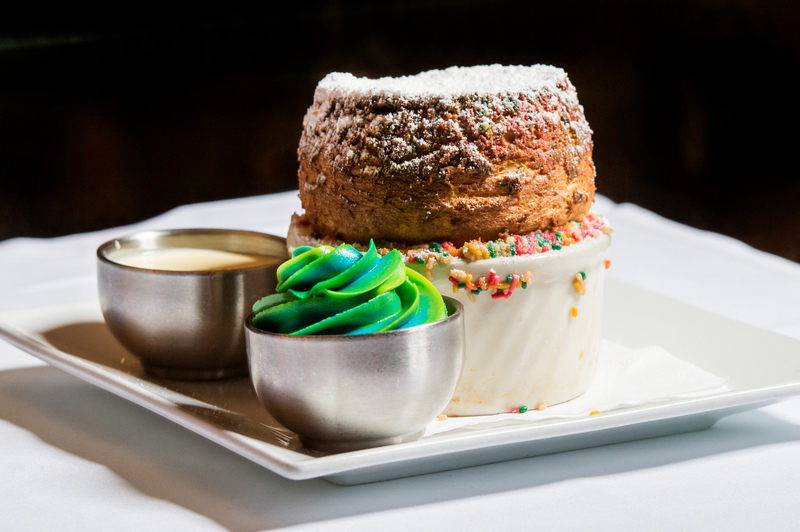 Don’t let the name of the birthday cake soufflé fool you, get this unique dessert for any occasion! 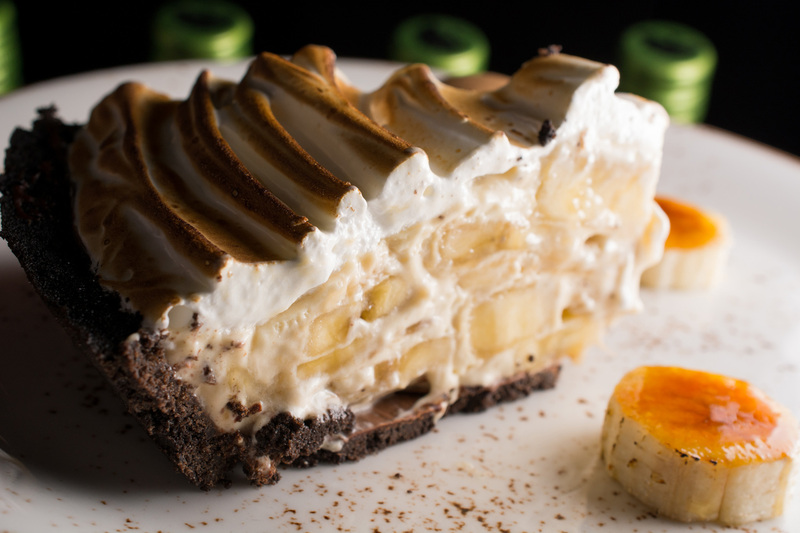 The chef at Dutch Miami switches up the pies here often, but they always make the top 10 desserts in Miami. If you have a pie craving, this is your spot. And of course ice cream…. 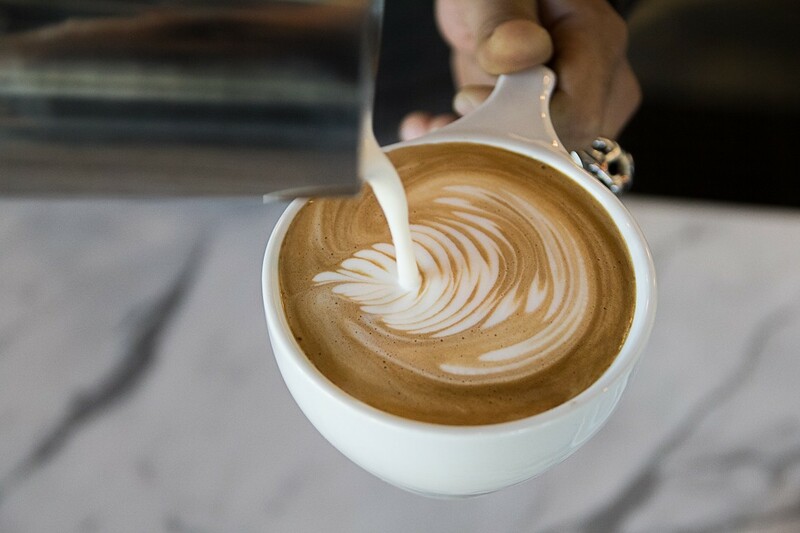 Voted the best coffee in Miami (2017), you have to stop by this bright and welcoming coffee shop! They have delicious espresso, and an array of tea, and snacks to start your day off, or pick you up in the afternoon! LIV made the “Best places to spot a celebrity in Miami” list, and if that isn’t reason enough to go, we don’t know what is! 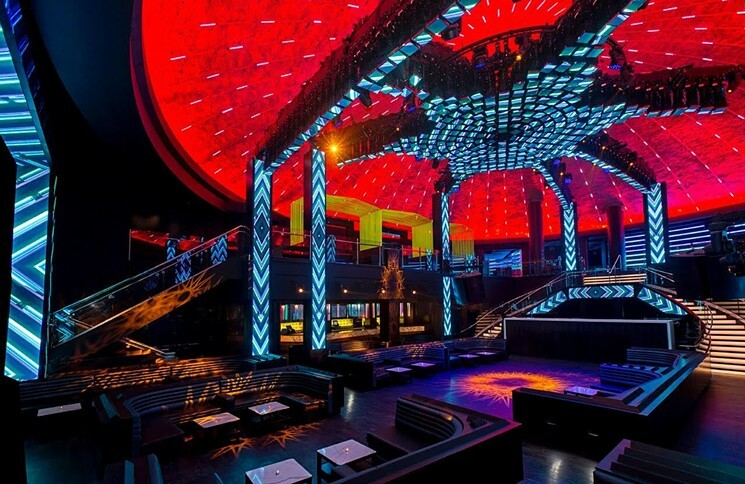 This night club just underwent a 10 million dollar renovation and people cant seem to stop talking about it! This high-energy venue is located at the heart of Miami Beach. The sound system + concert style is unlike any other night club in Miami. Visit their website before you go for a list of upcoming performers! A night club with an athletic twist! This seatless club has an ice-skating rink and bowling alley. Opened and operated by award-winning bartender John Lermayer and Dan Binkiewicz along with restaurateur David Martinez, Sweet Liberty brings a creative selection of food and drink. A live music venue with the perfect Miami twist! Ball & Chain is a famous 1930’s-50’s themed bar featuring Cuban tapas and modern day performers. 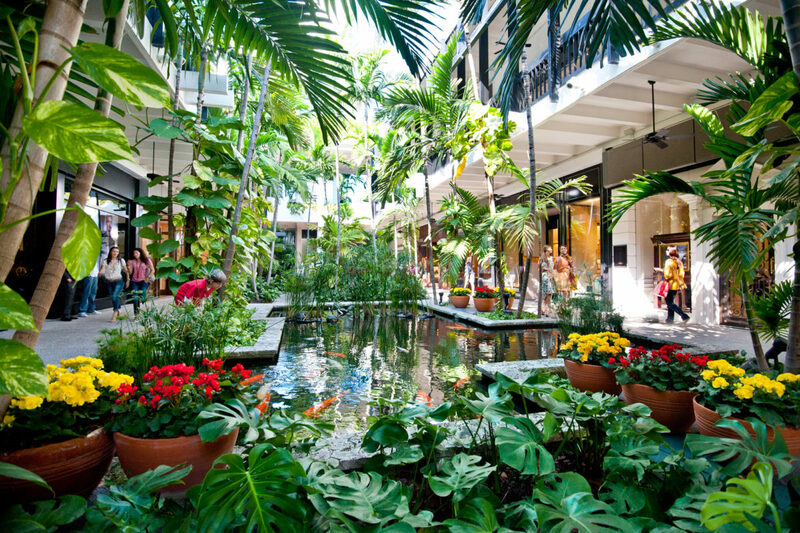 This charming open air mall has a beautiful interior and some of the best shops in Miami. They have every luxury brand you can imagine as well as several department stores. 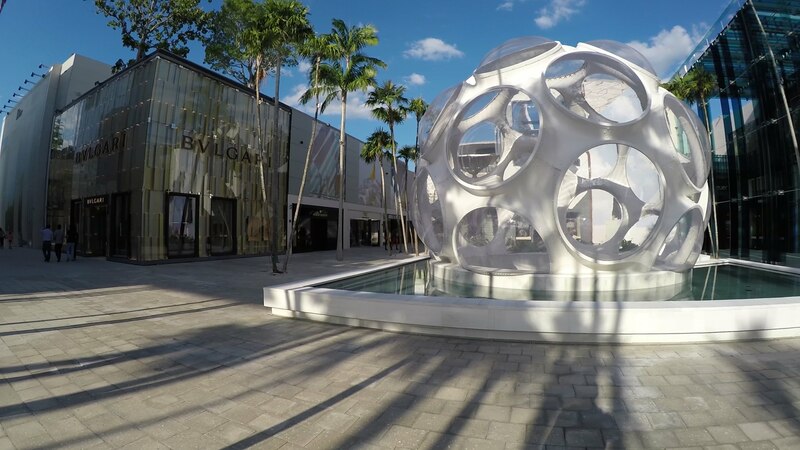 Although it doesn’t have the warm and welcoming feel of Bal Harbour…It is quickly becoming one of the go to places for luxury shopping and definitely worth a visit. These shops are more reasonably priced than the ones at Bal Harbour, however they still feature high-end department stores such as Neiman Marcus and Nordstrom and retailers, like Coach, Furla and Gucci. They also have one of our favorites- Anthropologie. The grounds of Vizcaya are not only known for their natural beauty and architecture. You may recognize this location from: Tony Rome, Ace Ventura: Pet Detective, Any Given Sunday, Bad Boys II, Airport ’77, Haunts of the Very Rich, The Money Pit, and Iron Man 3. Wynwood isn’t just any Miami neighborhood. This is the perfect spot if you’re looking for some incredible graffiti, breweries, opportunities to dance, and shop. 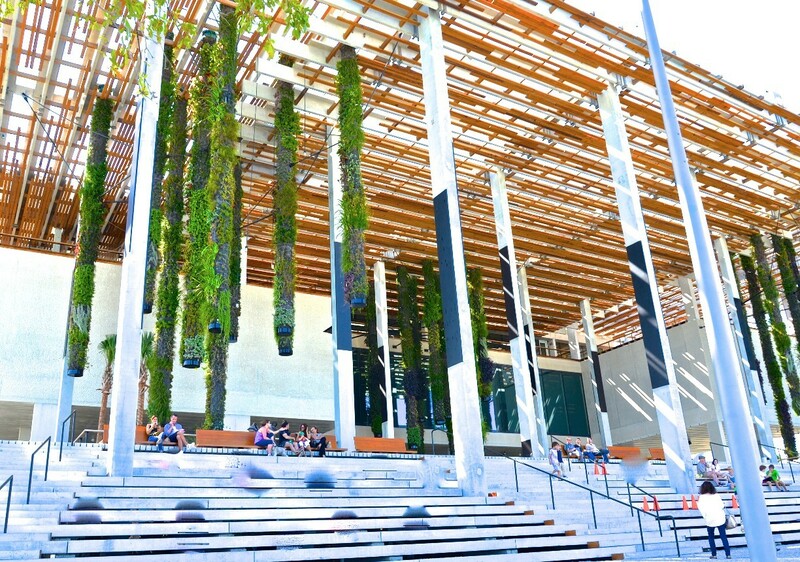 This contemporary art museum located in downtown Miami is not only incredible on the outside, but on the inside as well. Go see the sculpture garden and the exclusive exhibits for yourself! Check online for their newest feature before you go. 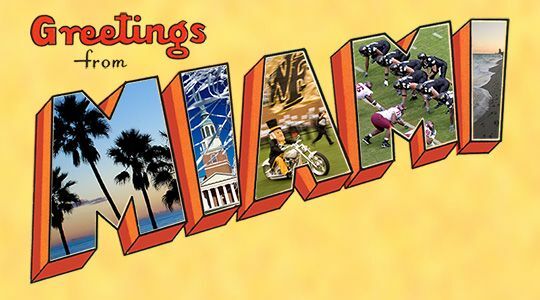 Thanks for checking out our city guide of the 305! We hope this gets you excited and inspired for your next trip to Miami!